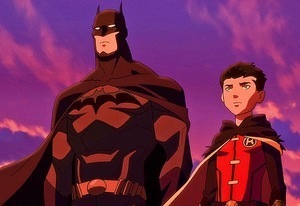 A few post back talked about the next DC Universe Animated, which is called Son of Batman. Which is based of 2006 story arc called Batman and Son. So I had to check out more on this since it sounded really good. Found out there is a new version of of the trade paperback coming out February 4, 2014. This new version is all most 200 pages longer. Adding this book to my wish list. There are so many of these trade paperbacks/graphic novels I want to get. This is another for my list. But before I get any new ones must finish reading the Batman: Knightfall series. Was going though some of my old posts and realised that I have started or planed to start all kinds of projects. The ones I have started never got finished and the ones I thought about never got started. So on January 24, 2014 got back to work on a project I started back in February 2013. Thins one has me using the program called Twine. 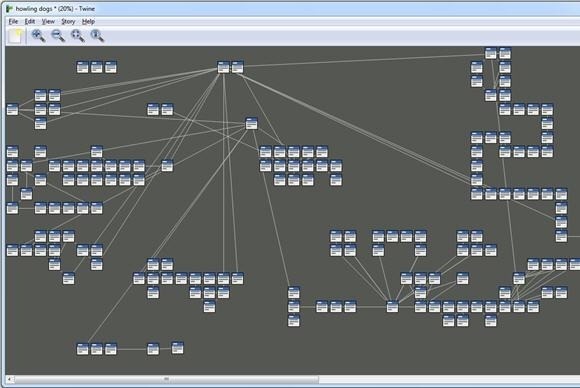 This lets you make a text based choose you own path program. Some thing like those choose you own adventure books. Mind you it can do a lot more than that. The plan is to make a simple story with some comic book like drawings worked in. So far the story is done and set in the program. Have started the drawings now. Mind you I can’t draw very well. They look like the same way I used to draw when I was a kid. So I guess that will be my “style”, lol. The goal is to finish this and have it some were on this blog of all to see. Not sue how that is going to work. Since I have tired running a few test within WordPress. Which didn’t work. So will have to think of something new. There is yet another cool looking game coming out some time in the future I want to talking. 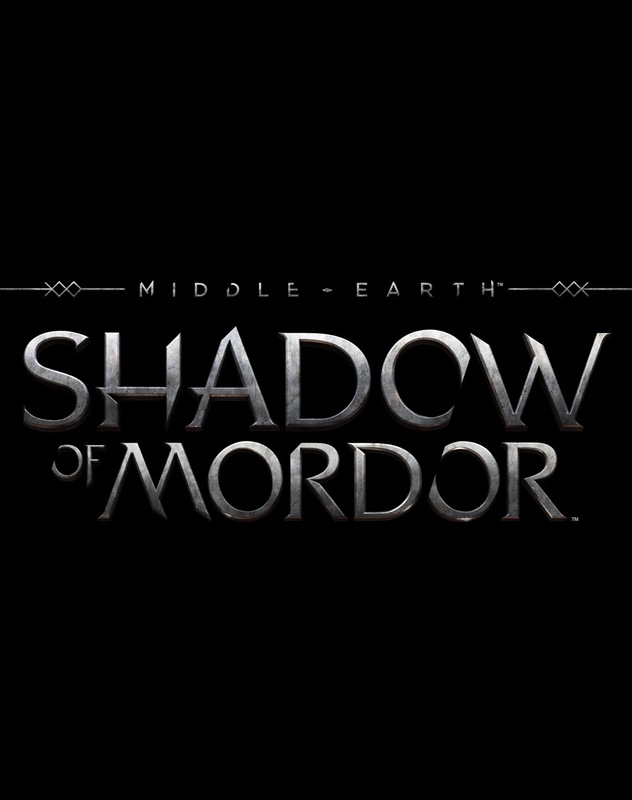 It is called Middle-earth: Shadow of Mordor. This looks like we will finely get a great Lord of the Rings game. Most time Lord of the Rings games are just ok or very bad movie tie-ins. This game how ever has it own back story and lead characters. It is set take place between the Hobbit and the Lord of the Rings. Check out a game play video > here or below. The game does look very fun. They have mixed in some Assassin’s Creed and Batman Arkham elements. Not sure when it will be out. Let another game to keep my eye on. There is a very cool looking game coming out some time in 2015, may be. 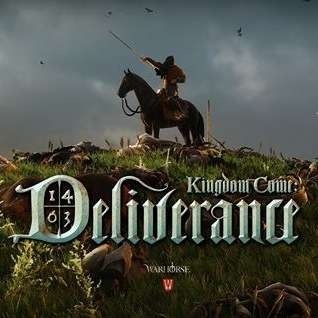 It is called Kingdom Come: Deliverance. What makes this game stand out besides how beautiful it looks. Is that fact it is an open world RPG set in medieval Europe. You might be saying that not so special. Well it is special because it’s an RPG with out dragons, magic or wizards. They are going for a more realistic medieval world. If you check out their trailer/Kickstarter video > here or below. You will see how good this game looks and all so the lead guy from the team talks about it. All very cool. If you check out there Kickstarter page they go into lots of detail all about the game. Will be keeping my eye on this project. Then next DC Universe Animated, which is called Son of Batman has a trailer out. The movie before this, Justice League: War is not even out yet. That is set to come out February 4, 2014. Son of Batman does look very cool. It has a storyline I has never heard of. 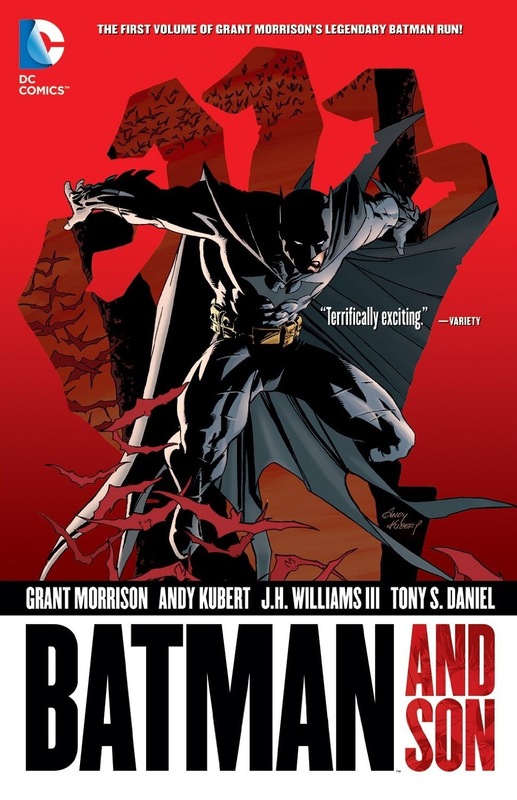 It is based of the 2006 story arc called Batman and Son. You might guess from the title. But Batman has a son. Who was raised in secret by the League of Assassins. The kid has a bit of some anger management problems. You can check out the trailer > here or below. Its set to come out some time in the spring. We are so close to series twenty one of Top Gear starting, I so can not wait. It will be back on TV February 2, 2014. Lost track of how may time I have talked about Top Gear and this new series starting. While we wait to see a trailer and the show to start. While not look at some pictures from the new series. There is one which has a crane with a tent on the end, high in the air. Which looks like James May in the tent. So we know that is going to be a fun show. You can check them out > here or below. 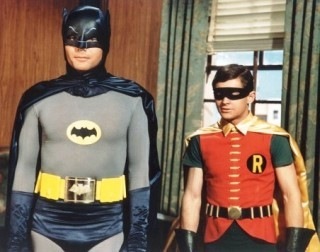 Have some cool news to share the 1966 Batman TV show is coming to DVD. The 1966 Batman movie has been on DVD for years. For some reason the show never was. Mind you can still see the show on TV all these years later. I can remember when I was a kid this show used to air Sunday mornings. Used to think is was silly but still watched it. A few years back seen it again on Teletoon Retro. That is when I got it. I was silly on propose. Warner Brothers has said there will be a complete DVD box set coming out some time this year (2014). If it is not to over priced I can see myself picking up a copy. Never see all 120 episodes. Will be back with more info when there more to share.